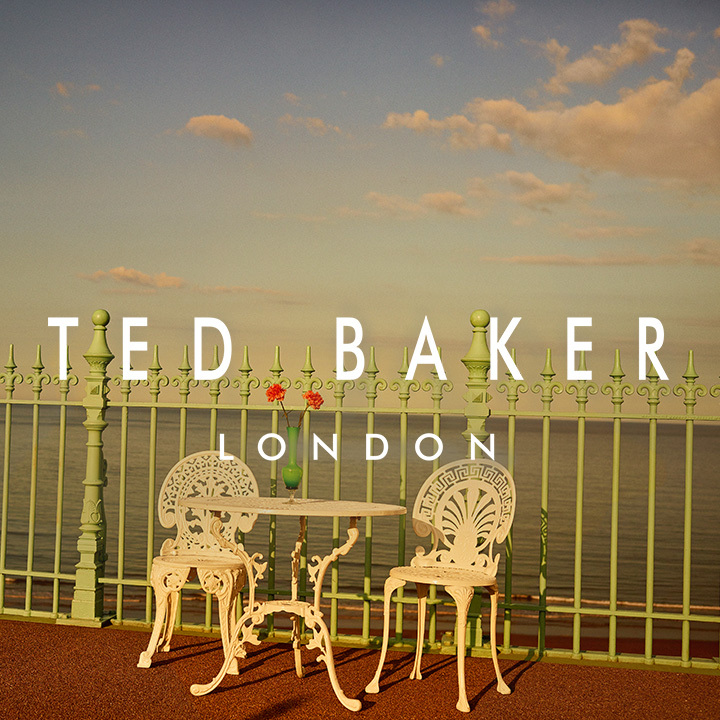 Ted Baker is to base its pan-European logistics operations at a new 323,000 sq ft distribution centre near Derby. It has pre-let Angle 325, a 323,895 sq ft high specification warehouse located at Goodman and Anglesea Logistics Partnerships’ 165-acre Derby Commercial Park in the East Midlands. The facility was developed speculatively and is due for completion at the beginning of May. Once fully operational, it will serve as the pan European distribution centre for all of Ted Baker’s retail, wholesale and e-commerce operations across Europe. 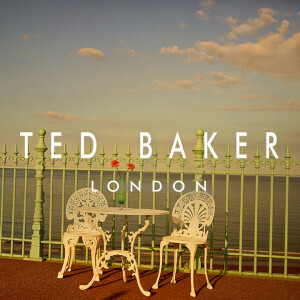 Ted Baker ,which started as a shirt shop in Glasgow, saw retail figures up 10.6 per cent at Christmas and ecommerce sales grow 39 per cent. It has some 400 stores and concessions worldwide but retail analysts suggest that it still has plenty of room for growth. The company has delivered a compound annual growth of 14 per cent over the last decade. The facility will operate 24/7 and provide sufficient capacity to support the brand’s long-term growth while creating 250 new jobs in the region. The warehouse features a 55m-service yard and 15m clear internal height, 38 dock and four level access doors as well as parking for 102 HGVs. Derby Commercial Park is located two miles east of Derby City centre, at Raynesway. The development of Angle 325 constitutes an investment of £25 million by Anglesea. Angle 325 is the first of three spec warehouses to be delivered by the Anglesea-Goodman partnership. The other two include a 336,700 sq ft unit at Andover Business Park in Hampshire and a 266,570 sq ft facility at London Medway Commercial Park. Letting agents at Derby Commercial Park are CBRE, DTRE and Moriarty & Co.